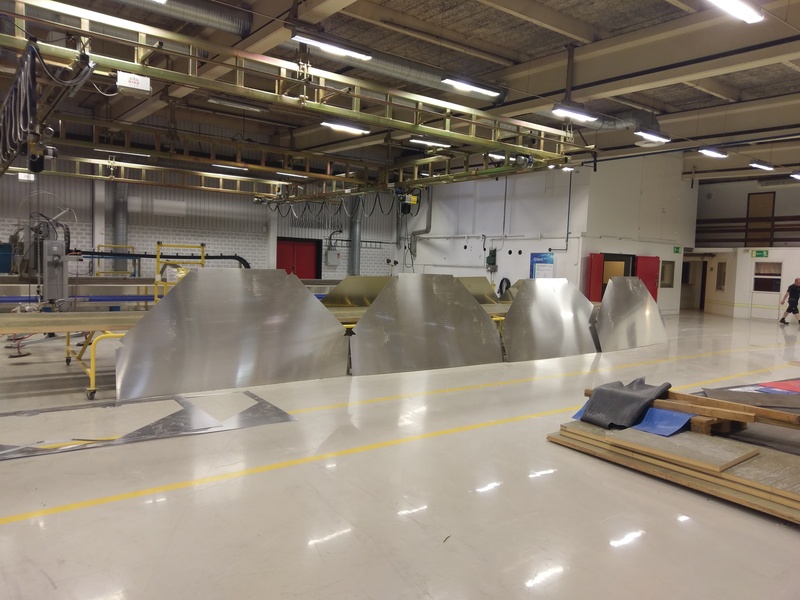 We are happy to announce that the muon detectors of the ALTO prototypes are currently under production in TBS Yard AB! We look forward to receive them so that we can start to operate them together with the water Cherenkov tanks at the prototype site. Picture below from Lars Tedehammar. The construction start of the first muon detector at TBS Yard AB in Torsås.